Lock in a great price for Belmar Spa & Beach Resort – rated 8.7 by recent guests! Beautiful facilities. Two minute walk to the beach. Located in beautiful suburb of Lagos. The Property Is Amazing!!!! Beautiful!! Staff was extremely friendly. The apartment was HUGE, amazing terrace with views of the ocean! Great kitchen with all amenities! Couldn't have asked for a better stay in Lagos! Dinner was fantastic as well! Loved every bit of the property! We enjoyed a one bedroom apartment for ten days. It was very nice and easily became home! Hotel is located very close to the beach. Bright kitchen. Nice balcony. Pool was cool, but refreshing. Great location (probably the best beach to spend a day in the region). Infrastructure was awesome with a nice kitchen to enjoy a “homemade meal” at the end of the day. Large, clean apartment. The bonus was having a washing machine, as we had been traveling for 6 days already. The beds were very comfy and the bathrooms were spacious. It was great to have a kitchen to prepare small meals and snacks. The pool area was very relaxing and we loved the proximity to the beach. Very beautiful neighborhood and beach. Great access to the beach. Nice to have the comforts of home (kitchen facilities) if you opt to cook. Loved the blackout shades. Great to have free parking as well as we drove to the resort. The condo was roomy, comfortable and well stocked. The private bathrooms within both bedrooms were a great bonus. The patio and the rooftop balcony were both wonderful outdoor spaces. 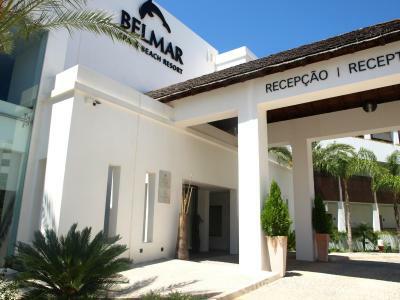 Belmar Spa & Beach Resort This rating is a reflection of how the property compares to the industry standard when it comes to price, facilities and services available. It's based on a self-evaluation by the property. Use this rating to help choose your stay! One of our top picks in Lagos.The lavish Belmar Spa & Beach Resort overlooks the beautiful beach of Porto de Mos. 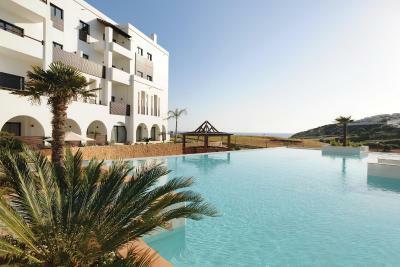 It offers a wide range of luxurious spa treatments and an outdoor pool. 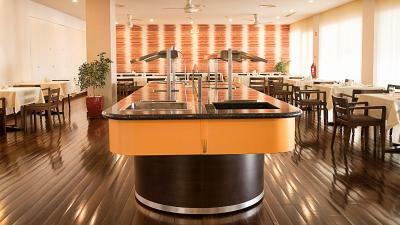 A modern kitchen and spacious seating area with a flat-screen TV are standard in all of Belmar Spa & Beach Resort’s accommodations. 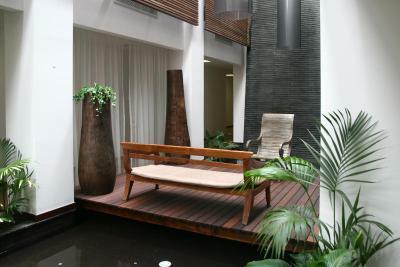 The bright, chic guest units feature a balcony overlooking the pool area or the garden. 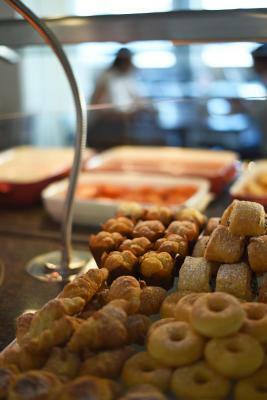 Regional cuisine and continental breakfast are served in the hotel’s à la carte restaurant. 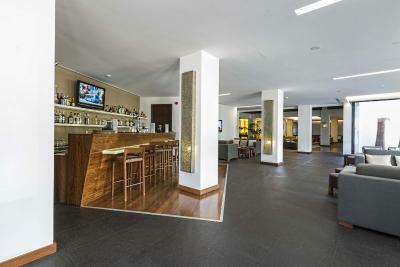 Refreshing beverages are offered at the bar and, during the warmer season, guests can enjoy drinks at the poolside bar. The state-of-the-art Belmar Spa offers an indoor swimming pool, sauna, Turkish bath and vichy shower. There is also a well-equipped fitness center. 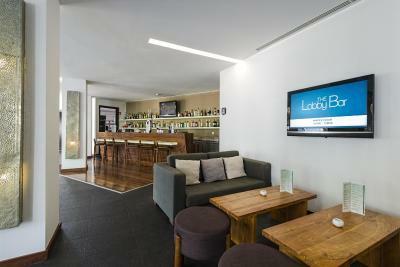 The hotel offers free parking onsite and staff at the 24-hour front desk can assist with car and bicycle rental. 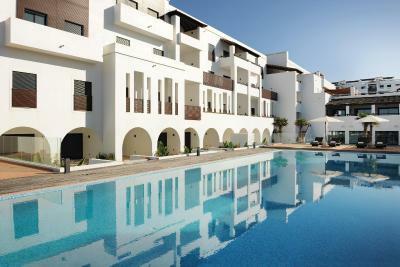 It is just a 5-minute drive from Lagos’s bustling center and 1.6 mi from the Boavista Golf Course. 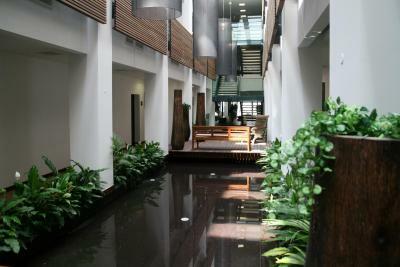 뀐 Located in the top-rated area in Lagos, this property has an excellent location score of 9.0! 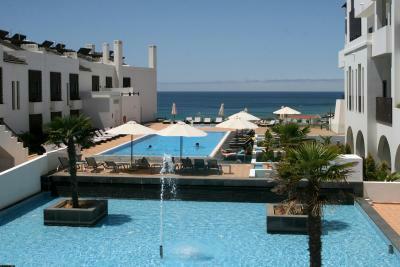 When would you like to stay at Belmar Spa & Beach Resort? Featuring a furnished balcony or a patio, these spacious ground floor studios offer views of either the pool or the gardens. Decorated in a modern style, each air-conditioned unit includes a kitchenette with dining area, double or twin beds and a private bathroom with free toiletries upon arrival. Cleaning is provided daily, towels are changed twice a week, and bed linens are changed once a week. These units are in the apartment-style hotel. Featuring a furnished balcony or a ground-floor patio with pool views, these spacious apartments are decorated in a modern style. Each air-conditioned unit includes a kitchen, a dining/living area, a double or twin room and a private bathroom with free toiletries on arrival. Cleaning is provided daily, towels are changed twice a week, and bed linen is changed once a week. These units are located in the aparthotel. Featuring a furnished balcony or a ground-floor patio , these spacious apartments are decorated in a modern style. The units have either partial or front Ocean views. Each air-conditioned unit includes a kitchen, a dining/living area, and a private bathroom with free toiletries on arrival. The master bedroom has one double bed and the second bedroom has either double or twin beds. Featuring a balcony or a ground-floor patio , these very spacious apartments are decorated in a modern style. Each includes a lounge with dining area and a satellite TV, and a separate kitchen. There is a double room and 2 bedrooms with either a double or twin beds, plus 2 bathrooms with free toiletries on arrival. Cleaning and a towel change are done twice a week, and bed linen is changed once a week. These units are located in apartment clusters. This townhouse has a full kitchen, a living/dining room area and 1 bathroom on the ground floor. Upstairs, there is a double room, a bedroom with either double or twin beds and 2 full bathrooms with free toiletries upon arrival. The upper floor is a terrace with exterior furniture. Cleaning is daily, towels are changed twice a week, and bed linens are changed once a week. These units are next to the apartment-style hotel. Featuring a balcony or a ground-floor patio, these very spacious apartments are decorated in a modern style. 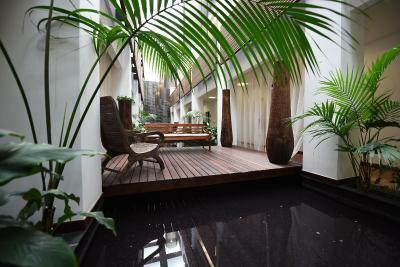 Each includes a lounge with kitchen and dining area, and a private bathroom with free toiletries on arrival. 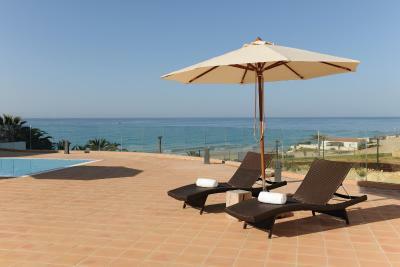 Featuring a large terrace with lounge chairs, these very spacious apartments are decorated in a modern style. Each air-conditioned unit includes a dining/living area, a kitchen, and 2 private bathrooms with free toiletries upon arrival. One bedroom has a double bed and the other can have either double or twin beds. Cleaning and a towel change are done twice a week, and bed linens are changed once a week. Each air-conditioned unit includes a dining/living area, a kitchen, and 2 private bathrooms with free toiletries upon arrival. One bedroom has a double bed and the other 2 can have either double or twin beds. Located in the -2 level of the main building, this apartment features a furnished patio overlooking the garden and a quiet road. The spacious apartment is decorated in a modern style and includes a kitchen, a dining/living area, 2 bedrooms and 2 bathrooms with free toiletries on arrival. The master bedroom has one double bed and the second bedroom has either double or twin beds. 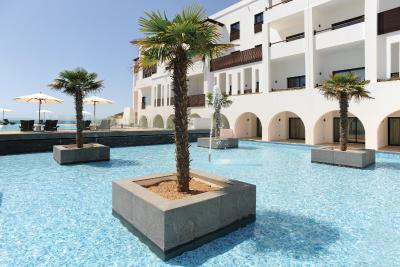 From tranquil studios to two bedroom duplex apartments, plus a range of one, two and three bedroom apartments, Belmar Spa & Beach Resort offers an outstanding choice of accommodation. House Rules Belmar Spa & Beach Resort takes special requests – add in the next step! One child under 12 years is charged EUR 6.50 per night when using existing beds. Belmar Spa &amp; Beach Resort accepts these cards and reserves the right to temporarily hold an amount prior to arrival. Belmar Spa & Beach Resort accepts these cards and reserves the right to temporarily hold an amount prior to arrival. Please note that the use of a car is recommendable, since Lagos and other points of interests are a short drive away. Children under the age of 16 years will be able to use the indoor pool under the supervision of an adult. Only people of 16 years and above can use the spa facilities, gymnasium and have spa treatments. Unsupervised or disruptive children will be asked to leave the pool immediately. Belmar Spa & Beach Resort accepts these cards and reserves the right to pre-authorize the card before arrival in the amount of the 1st night (to confirm that your card is valid and hasn’t been lost or stolen). This can appear as a temporary reduction in your balance, but is not the actual charge. For further details, you can contact your credit card provider. 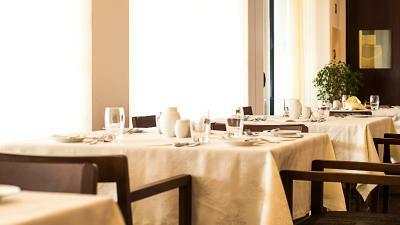 Please note that the credit card used in the reservation must be valid and presented at check-in. The holder of the credit card must be present at the time of check-in. For alternative payment methods please contact the property directly after booking, via the contacts in your booking confirmation. Guests requiring an invoice should include their invoicing details (name, address and VAT number) in the Special Requests box when booking. Please note that children using the existing beds are subject to an additional charge and availability. Please note that the children high chair has an additional cost of EUR 6.50. Cleaning services and their frequency vary from apartment to apartment. Please check each apartment's description for more details. 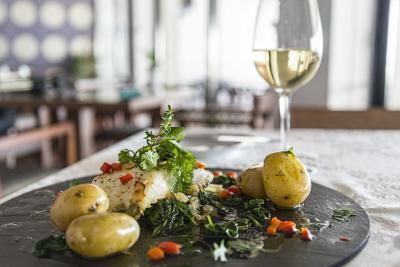 Please note that from November to end of February, the restaurant and bars have limited opening times. 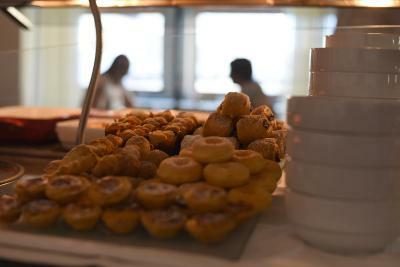 From December to the end of February, the restaurant opening hours are from 09:00 to 19:00. Half board options are available but lunch will be included instead of the dinner. 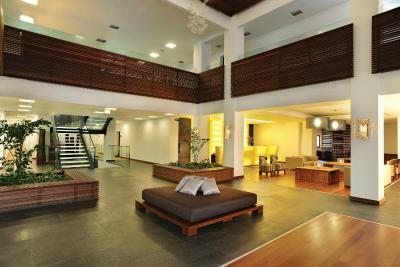 Please note that guests under 18 years old are only allowed to check-in accompanied by an adult. 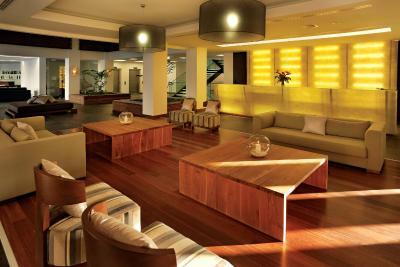 Please note that guests are requested to pay the full amount of the stay at check-in. One of the toilet had a bit of a leakage. WiFi didn’t function quite well but the resort offered to change rooms and were eager to help. Timetable for spa was limited. But overall very good choice! 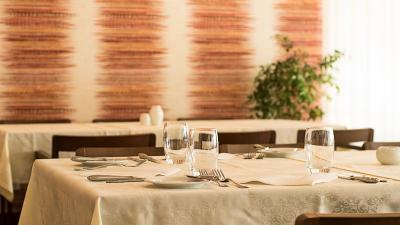 Location, 5 mins walk to a cozy and quiet beach with great restaurants (o Antonio is so good!). 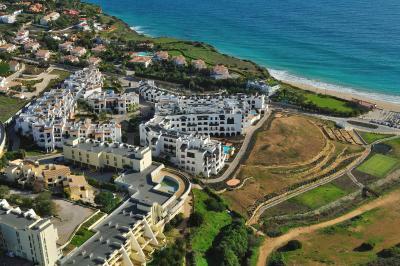 It is a bit far from the city center of Lagos I’d say about 30mins walk, but the resort and beach was enough to enjoy. We stayed in a budget two room apartment, it was spacious and well equipped for spending weeks (cooking utensils, washing machine, etc) it has a lot of facilities like gym, indoor and outdoor pool, sauna etc. 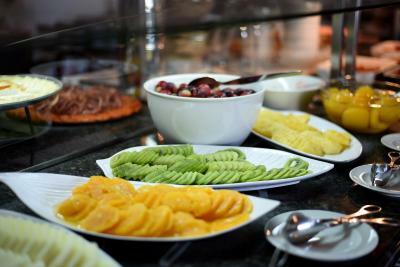 The breakfast has great variety and quality but same everyday. I was really disappointed with my stay. The rooms were nowhere near the level of a four star hotel. Uncomfortable beds, very basic bathrooms. 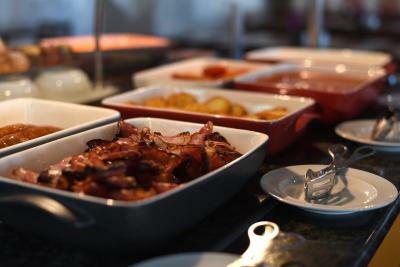 The breakfast was horrible, food was always cold and tasteless. A lot of the hotel was scruffy and dirty including the indoor spa. Would not stay there again. Great hotel, beautiful location good spa. 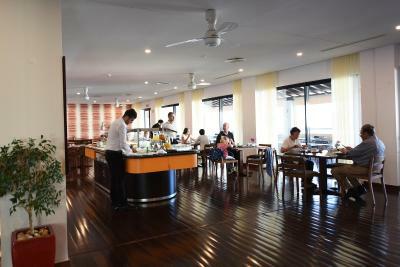 The staff are super friendly and their level of English is excellent. We used the swimming pool with the kids and that was good fun. It will be nice to have some more options/activites for the kids to enjoy at the resort. The view of the beach and ocean was great from our second floor apartment balcony and rooftop. Great place to enjoy the sun and warm weather even in Dec-Jan. The jacuzzi was broken and spa facilities we're unattended and unstocked. 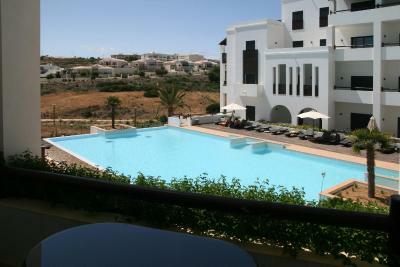 Beautiful spacious apartment, very well equipped for self catering, great facilities, eg gym, pools, spa area, everything spotlessly clean, helpful friendly staff. Nearby beach is beautiful. Can walk into Lagos town in 25 minutes. They don’t provide any kind of hand soap, shampoo, or anything of the sort. The bed was very uncomfortable. I wouldn’t stay here again. It had a nice view. Condition of SPA, maintenance and details in apartment, broken equipment in the gym, missing bikea in gym, missing towels in gym, cold water in jacuzzi in spa, broken tiles in pool area spa, plumbing broken in spa, cd water im showers in spa.